– Exhale at the end of the movement. 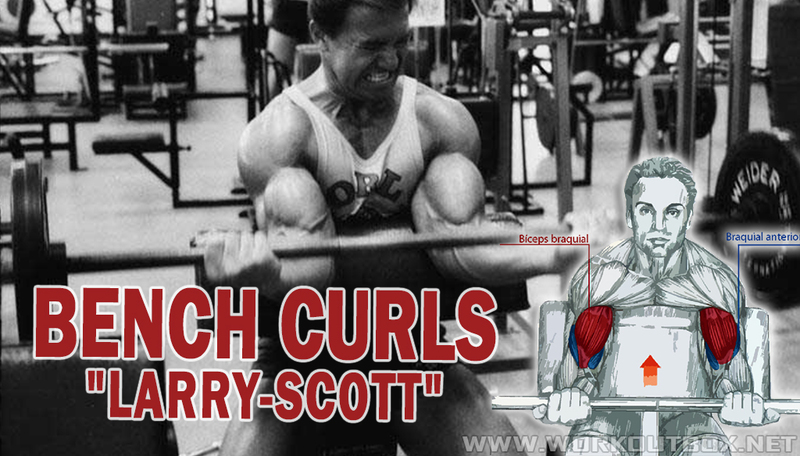 This is one of the best exercises for local action on the biceps. Important: the angle of a bench creates considerable tension on tendons when the arms are fully extended. In order to avoid injuries of tendons, do not forget to warm up your muscles, using pre-moderate weight. BREAK THE HABIT OF SKIPPING LEG DAY!